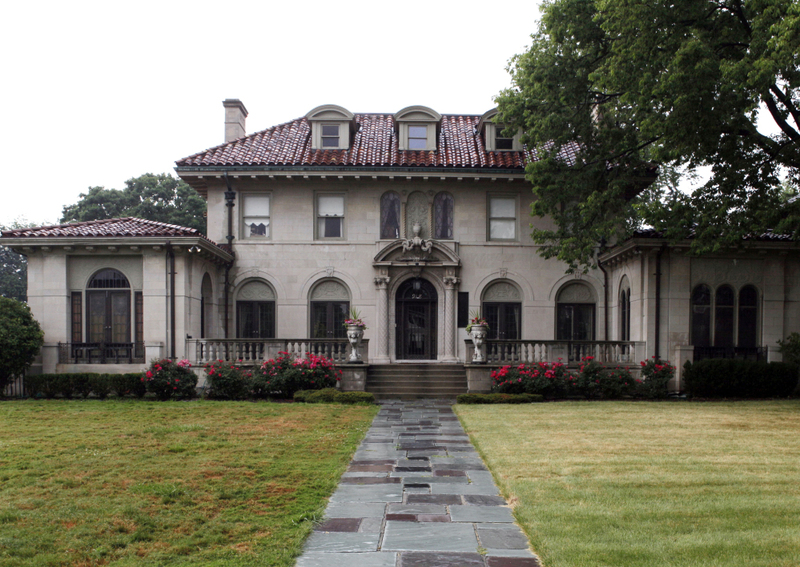 The contents of the house once owned by Berry Gordy Jr. will go up for sale in October. The 10,500-square-foot house once owned by Motown Records’ founder Berry Gordy Jr. will be cleared of its contents in early October. Gordy lived in the house from 1967-1969, at the peak of his label’s success with stars such as The Supremes, The Four Tops, Smokey Robinson and Stevie Wonder. He sold it to Cynthia Reaves in 2002, and Reaves sold the property in August, leaving her with a wealth of memorabilia to offload, including Gordy’s Steinway piano, jewelry, photos of Gordy with Motown stars and original pressings of Motown singles. “As we got into the items and history … we thought, ‘We can bring this to a worldwide marketplace,”‘ Siepierski said.